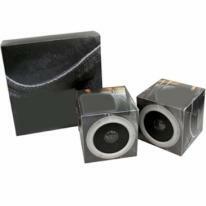 Ipod and MP3 speaker box with twin speakers for great sound quality. Size: 2'' L x 3.5'' W x 1.5'' H. Packaging: Gift Box. Carton Dimensions : 28''x8''x10'' Shipping Weight: 40/7 Note:For screen, run, imprint charges, call for details. The 4440SPK has a stylish design and superb portability. 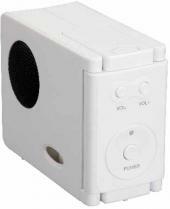 Compatible with iPods, laptops, computers, CD players, MP3 players, MP4 players and mobile phones. Size 2-1/8" x 2-1/8" x 1-3/8" Powered from Lituium-ion battery. Imprint Area: 9/16" x 9/16" (Front & Back). 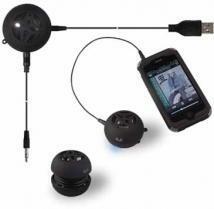 A convenient way to enjoy music from your iPod, iPhone or MP3 player. Kit includes: USB adapter, USB charger, and multiple adapters for charging iPod, iPhone, Blackberry and most other mobile phones. 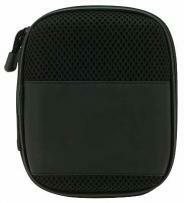 Durable case with carabiner allows you to clip onto bag. 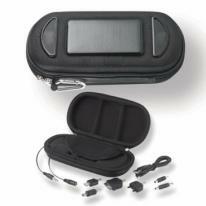 Padded interior secures and protects your MP3 player. Rechargeable lithium battery via solar panel or USB charger cable. 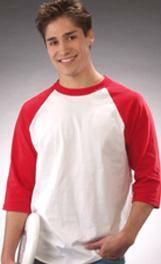 Fabric/Material: EVA molded foam Size: 7.75"L 4"H 2"W Imprint Area: Spine bottom front top panel center 2.5W .375H. Shipping Information: Carton Size: 22"L 11"H 18"W Quantity: 32 Weight: 28 lbs. 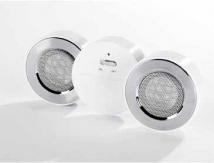 Get the party started with this portable sound system. 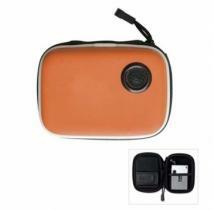 Durable, colorful case with carabiner allows you to clip onto a bag. 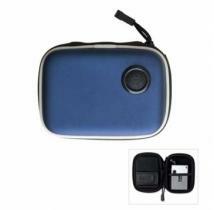 Padded interior secures and protects your MP3 player. Includes AA batteries. Mercury free battery. 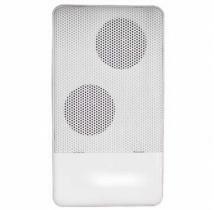 Material: EVA molded foam Size : 4.5"L x 5.5"H x 3"W Imprint Area: (1) Spine bottom front panel lower (below speaker) center 2W 1H. Shipping Information: Carton Size: 22"L 11"H 18"W Quantity: 42 Weight: 25 lbs.